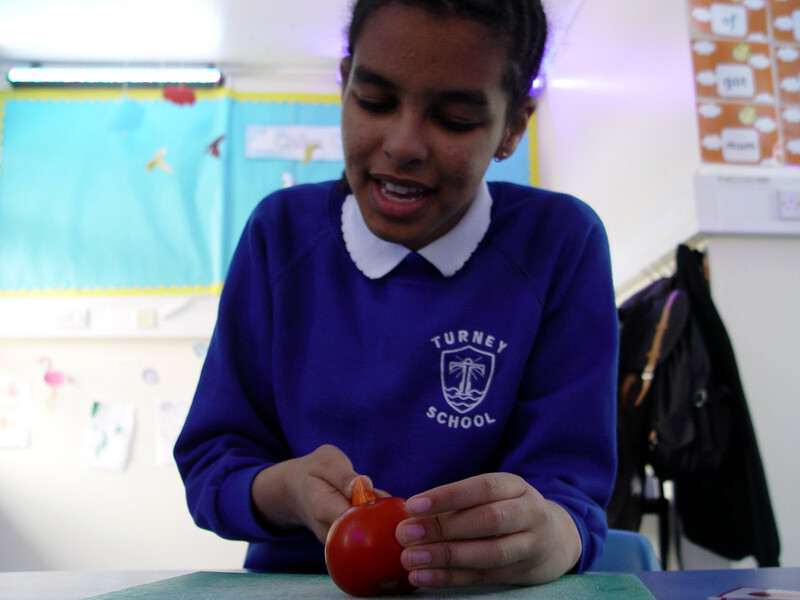 The Red Class students have been making regular trips out into our local community as part of their PSHE learning at Turney School. Many different life skills can be learnt during these trips. The pupils can feel confident in their local area, as well as making sure that they act in a safe and appropriate manner. The first trip took place shortly after World Book Day. All Turney pupils were presented with a book voucher from the school. The Red Class children used this as an ideal opportunity to visit Tales On Moon Lane, our local book shop in Herne Hill. Plenty of preparation took place beforehand in class. The children were made familiar with what to expect, as well as some of the communication cards that we would be using for the trip. These included stop, look, listen, traffic lights and hold hands. The staff at the book shop were fantastic! They helped the Red Class children with their book choice. The pupils were able to interact with the staff, and present their vouchers in return for a book. 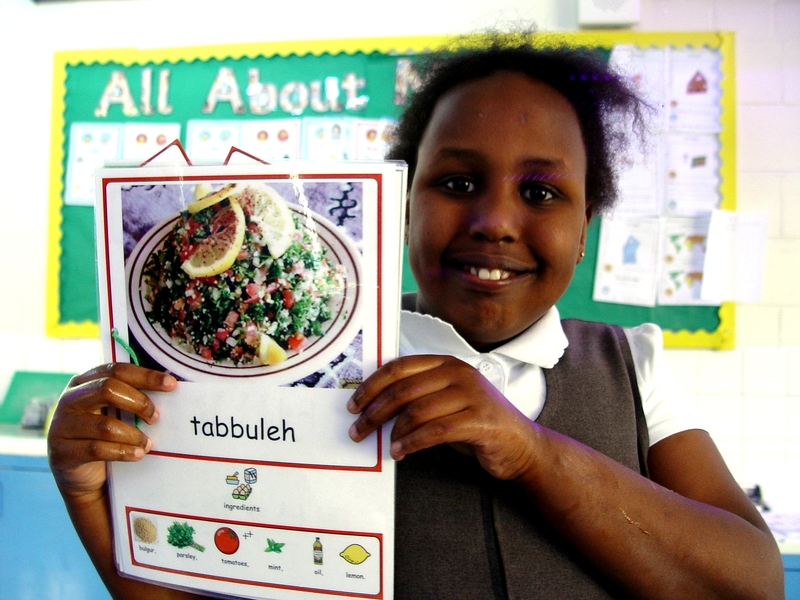 This PSHE work in the local community has also now continued with our weekly food tech sessions. Each lesson requires some ingredients to be sourced. 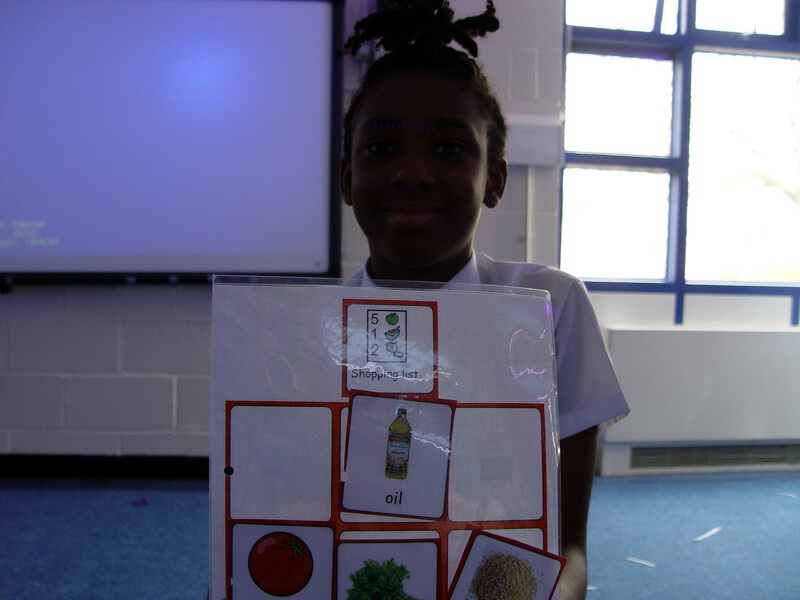 The Red Class students have been looking at the recipes in advance, and then preparing a shopping list. Trips to the local supermarket have then taken place. This is a great way for the children to explore their local environment. We look at other shops along the way, and talk about what type of goods or services can be bought. Each class member is handed the responsibility for a certain ingredient. Once the pupils are inside the supermarket, they work with an adult to find the ingredient, and then to pay for it.